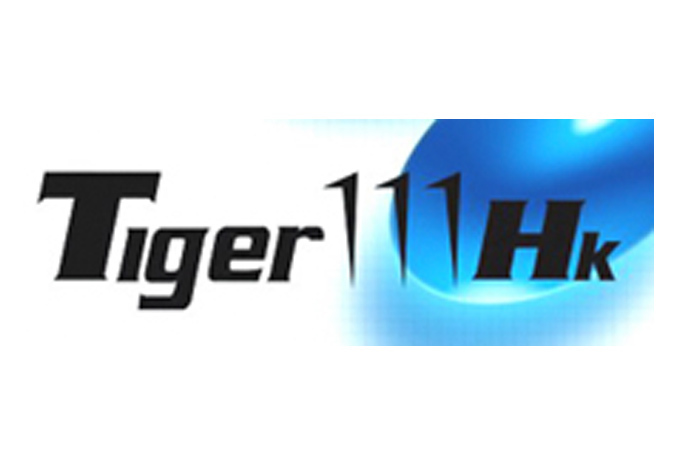 Tiger111HK is a one-stop Hong Kong online Airsoft Retail and Wholesale shop which offers over 500 kinds of airsoft and wargame products for both local and oversea customers. With nearly 10 years experience in online shopping and close coorparation with our business partners, we aim to provide a best deal to each our customer. We have a vast selection of products, including Airsoft equipments, Airsoft Gun , AEG , BB , Combat Gear, Hunting scope, etc., to fulfill clients' needs.